9th Std New Samacheer Kalvi Text Books Download Pdf from below links. Tamilnadu TN Text Books – State Board New Books Check Below. TN State Board Books Download. tamilnadu textbook corporation 11th, tn textbook 2018, samacheer kalvi 6th books, samacheer kalvi 9th books, tamil nadu text book free download, tamilnadu textbooks online purchase, tamilnadu textbook corporation 12th, tamilnadu school books pdf free download from below links. You can also download all subjects pdf text books including language subjects such as Tamil and English from the below table. 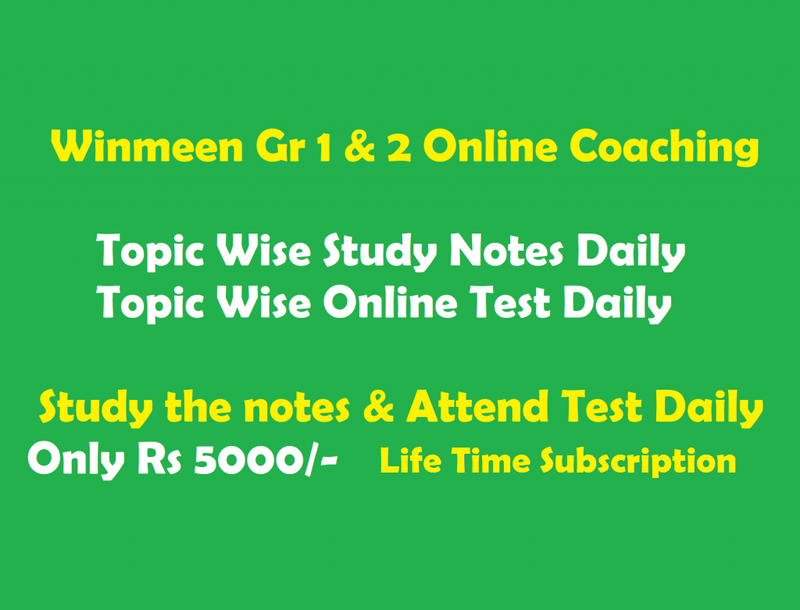 Textbooks for 9th class also available for other medium of instructions on www.textbooksonline.tn.nic.in. You can take printout for all pdf books if you are not comfortable to study with eBook.